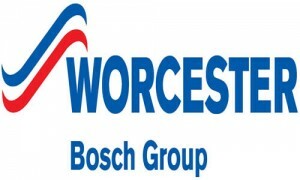 Why We Recommend A Worcester Bosch Boiler installation? 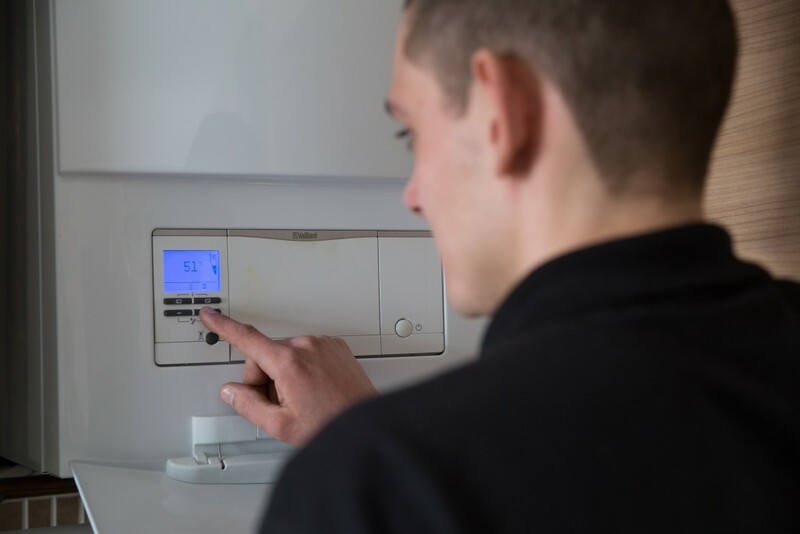 Boilers are at the heart of your home and probably one of the most significant items in your home, particularly during the cold winter months.We’re sure we have everything you need to make choosing your new boiler installation a simple process. We know that with so many options to choose from its hard to know which new boiler is right for you. Here at JAS Plumbing and Heating we believe in doing things right, this means following the Manufacturers instructions to the letter meaning that your brand new boiler is fitted correctly, fitted to the building regulations, protected from damage from sludge and or limescale. Magnetic filters to catch sludge before it goes into your new boiler. Did you know, your boiler installation will account for around 55% of what you spend in a year on energy bills, so a new boiler could make a huge difference. Upgrading your old boiler with an A-rated, high efficiency new boiler could save you up to £300 in a year on your energy bills.